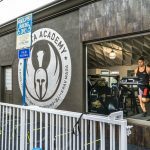 Sparta Academy invites you to become a better, faster athlete with speed and agility training at our Los Angeles, California facility. With increased speed and agility, you’ll discover what a massive difference this type of training can make to your performance. 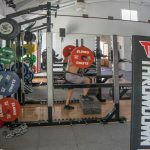 Having a trainer analyze, critique and develop improvements for these two foundations will increase your technique and improve your overall athletic performance. 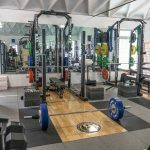 To increase your power and improve quickness as an athlete, you need a structured regimen of specific exercises targeted to increase strength, flexibility, mobility, and to develop your fast-twitch muscle potential. 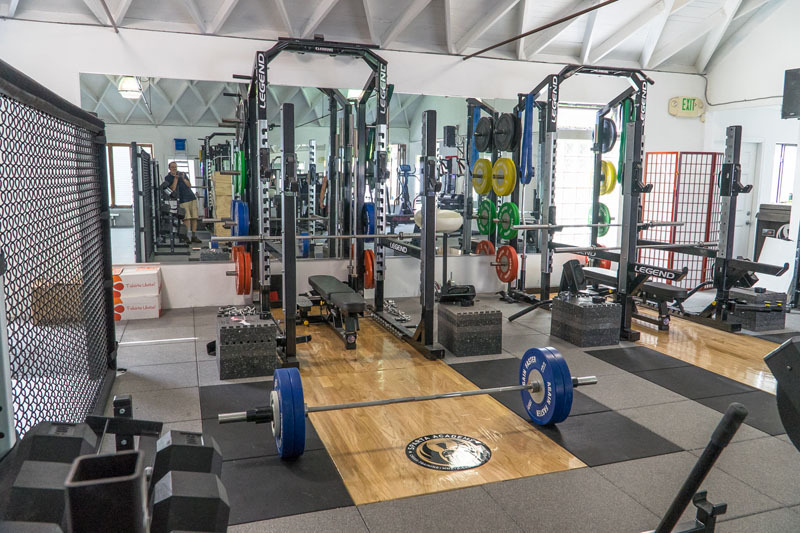 We’ll lead you through a custom program involving the right mix of sprints, weightlifting, plyometrics and more to achieve outstanding results. 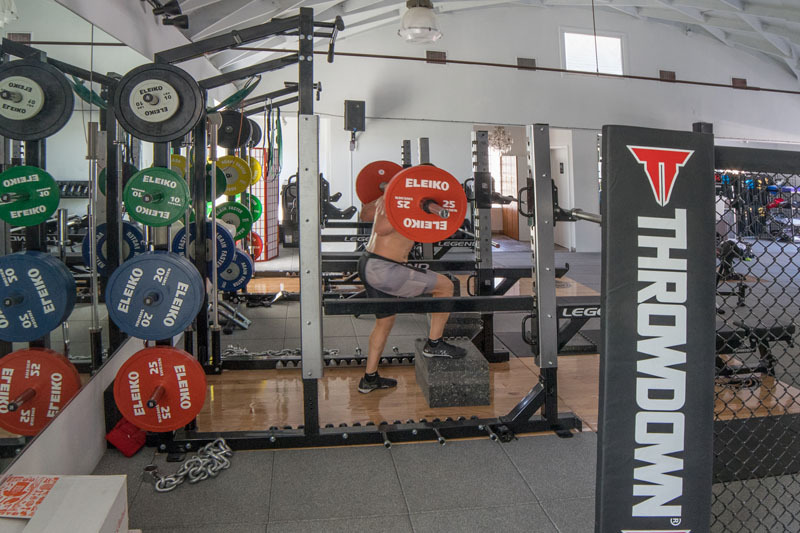 With the right combination of training drills and exercises, you’ll see a serious improvement in your explosiveness, linear speed, and quickness. Agility refers to the ability to start, stop and change direction with speed and accuracy — and this is vital for many sports. With the proper integration of leaping, bounding, cone drills, medicine ball drills, and more, you’ll be on the road to improved physical execution. 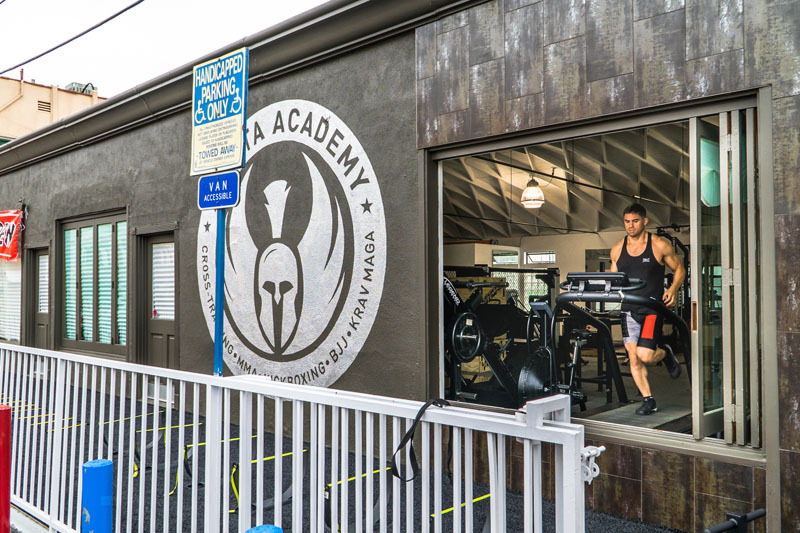 Speed and precision is a crucial ingredient for superior performance, so if you’re an athlete looking to improve your cuts and lateral movement along with overall quickness, the speed and agility training at Sparta Academy is exactly what you need. 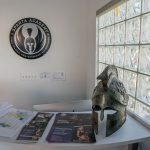 Sparta Academy is a unique facility in Los Angeles, California that provides a laser focus on developing body composition and physical preparedness to help bring out the absolute best in you. 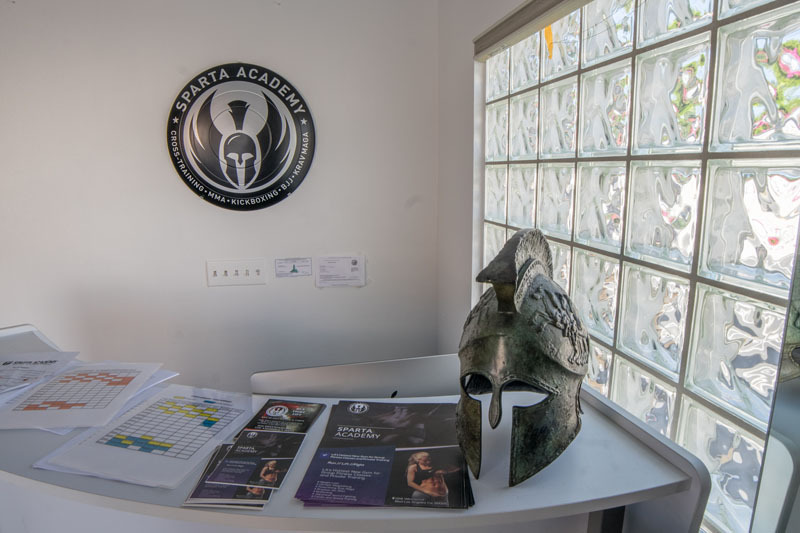 We will work with you to become a powerful, explosive athlete through various forms of training and classes. 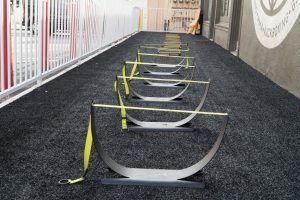 If you’re interested in increasing your speed and agility through dedicated training, call or visit us today.